If every day we manage to make small gestures of gratitude, this would be enough to achieve a positive impact on our lives and the lives of those around us. Here we have some best gratitude quotes for you that will help you to be more grateful in your life. Every day is a new option to enjoy all the good things that life gives us. When life is sweet, give thanks and smile. I thank life for all that I have received and all that is yet to come. Every day I am grateful for the nights that become morning and for the life that God has given me. 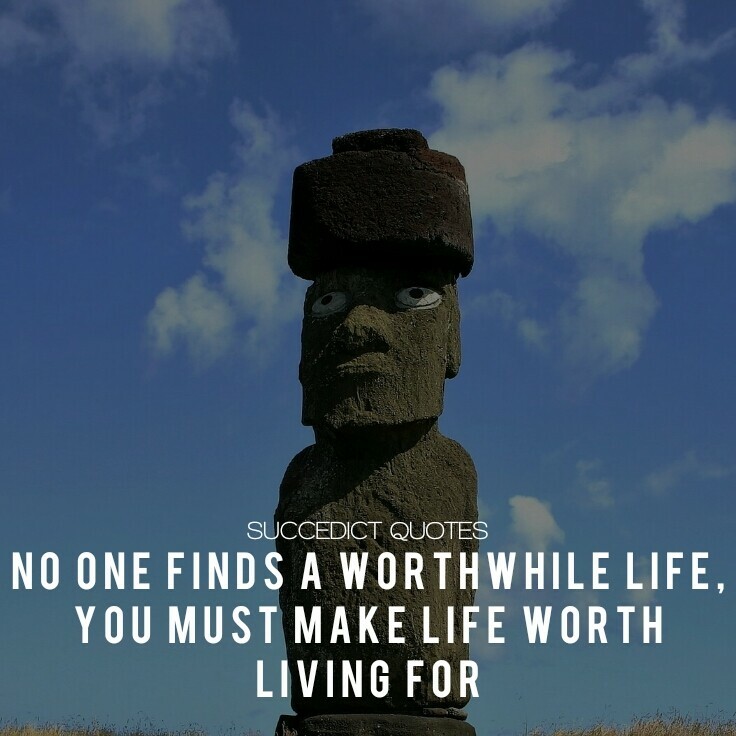 No one finds a worthwhile life, you must make life worth living for. Thank you for life and for love, for everything that was possible and what was not. Thank God for the gift of life. When life is bitter, give thanks and grow. At dawn, I always thank for those friends who became family, for the dreams that have become reality and for the life I have received. 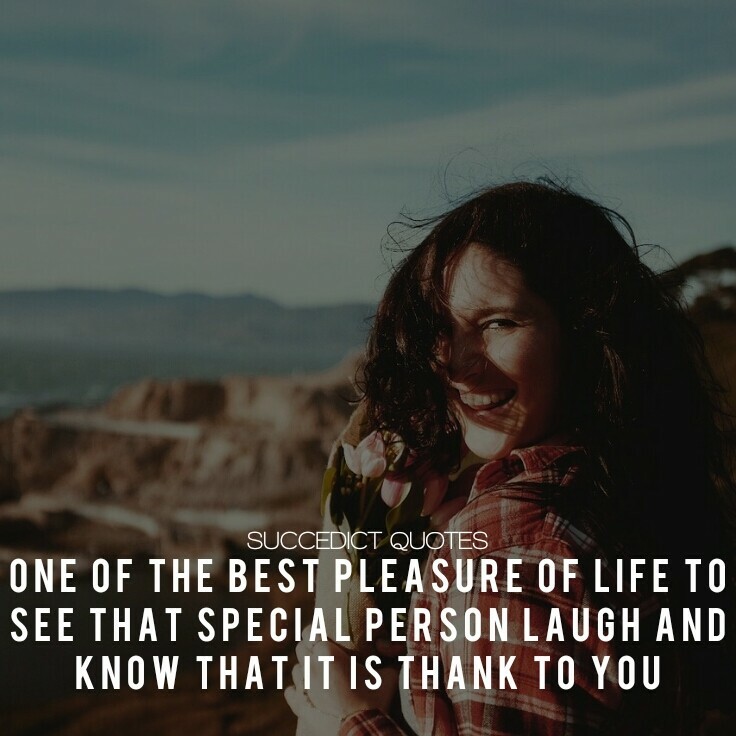 One of the best pleasures of life is to see that special person laugh and know that it is thanks to you. Thanks to the life that has given me so much, the air in my lungs and the man that I love. I thank the universe so that at this moment I am immensely happy. Of all the things you wear, your happiness in life is the most important. Today I want to express my gratitude to life because it has given me many wonderful things. You have the ability to be happy no matter how your life is, you just have to change your attitude and see the positive part of everything that happens to you. You do not have to worry too much about things, everything has a solution except death. Try to be more practical in every aspect of your life and you will see that you will live much better. Live in peace by forgiving your fellows. Do not judge them even if they have been wrong more than you. In life, you will find good and bad moments, in the first you enjoy and in the second you learn to enjoy the first ones better. 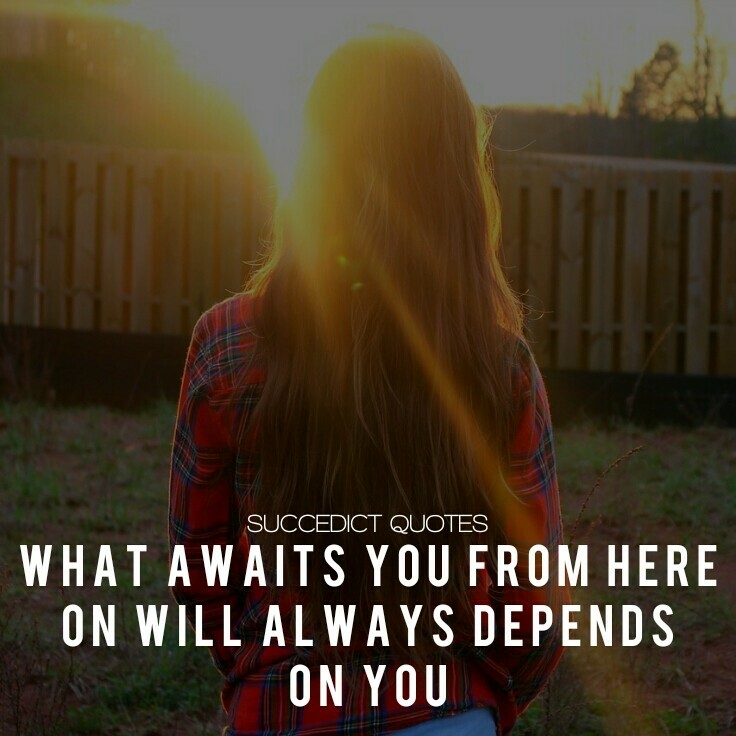 What awaits you from here on will always depend on you. Do not regret anything because if you know what you know, you have what you have and you are what you are, because you have lived all that you have lived. Today I give thanks to God because I breathe, I walk, I see, I speak and because he gives me one more day of life. Thank you God for all that I have received in the past, for what you give me day by day and for everything that is to come. Thank God for what has been done, for the good times and for the difficult ones, we are going forward without taking a step back. Thank you God for taking care of my family, for giving us so much love and so much health, thank you for making us so happy in your glory. Thank God for being my Heavenly Father, for blessing me with everything that comes from your hand, to give me a new way to live with hope. 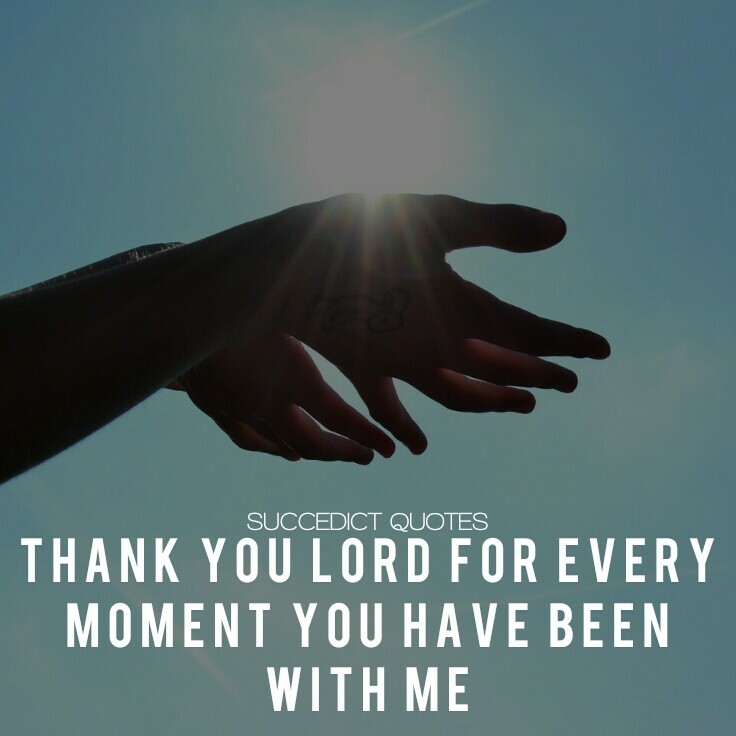 Thank you Lord for every moment you have been with me. Every morning I wake up and I thank God for the gift that he gives me every day. Life. God, I want to thank you from the bottom of my heart for being with me on the road, and for never leaving me. A whole life would not be enough to thank me for everything you give me, Lord. Dear God, I just want to take a minute and not ask you anything, but simply thank you for everything you have given me. I am happy and grateful to God for all that I have and for all that is to come. Do not forget to thank God for this beautiful day. I have decided to see the positive side of life and thank God for what he gives me. Thank you God for allowing me to rest in you and not let my worries distress me. We have to thank God for what he did, for what he is doing and for what he is going to do in our lives. 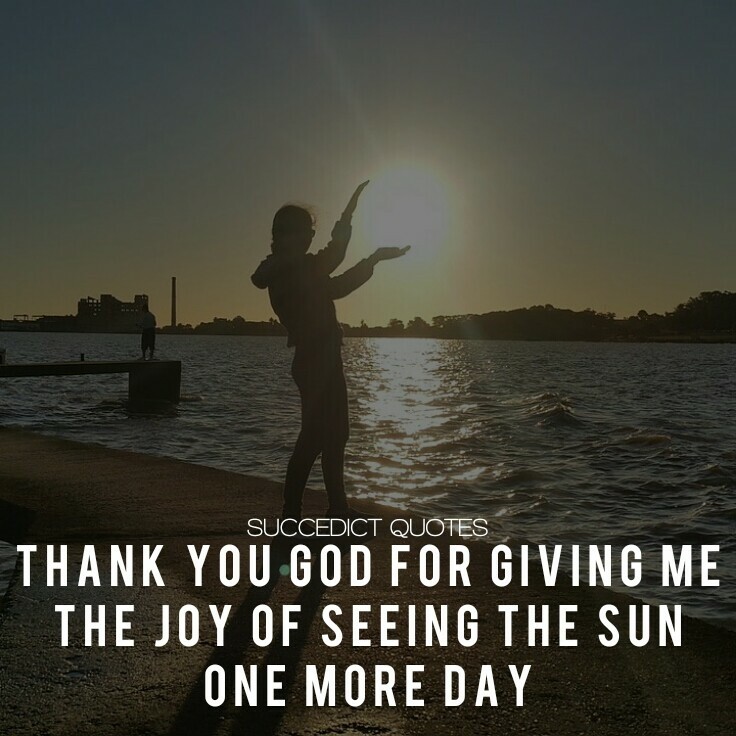 Thank you God for giving me the joy of seeing the sun one more day. Today is a beautiful day to thank God for all the blessings he gives us. I thank you Lord for giving me the strength to get up, work and share. Don’t forget to share these quotes about gratitude with your loved ones, and subscribe our blog to get new quotes updates through e-mail.